Where in the World is Kate? Thanks for the shout-out, EderTreks! It’s nice to learn about the growing number of cruise and tour companies catering to this demographic who appreciate experiential travel. 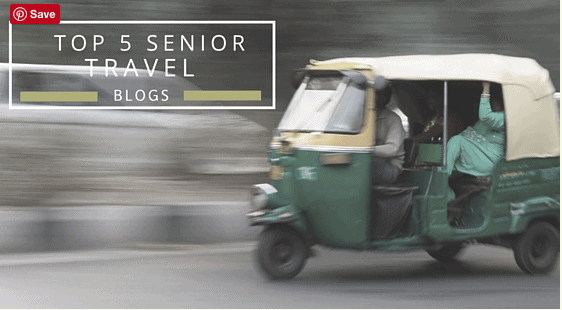 Click here to read more about the list of the top five senior travel blogs on ElderTrek. How wonderful. I couldn’t agree more. Congratulations! Congratulations to you, Irene! Well done! Also Irene, I should add congratulations to your husband for his great photography. It is a pleasure to see his photographs.